Calgary's premiere roofing contractors since 1953, specializing in residential & commercial roofing and re-roofing. Shingles, Cedar Shake, Concrete Tile and Metal roofing. Guaranteed Workmanship! 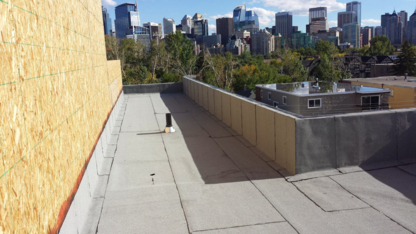 Asonic Roofing specializes in all Calgary Roofing Services , soffit, fascia, gutters, siding, windows, doors and more. We are committed to your complete satisfaction and trust.